DEADLINE TO REGISTER IS 1/13 and SPACE IS LIMITED so register TODAY!! Ladies, join us for a few fun hours of painting! 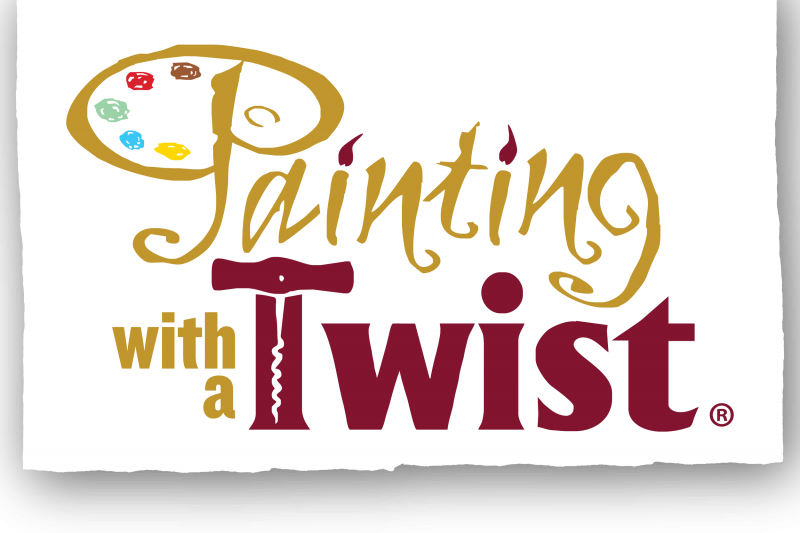 Painting With a Twist is a guided painting class led by an experienced art teacher. No painting skills or experience needed. At the end of the class, you will have a beautiful piece of artwork to take home! Register online through the CBC website or Facebook page by using the passcode: PARTY. Cost is $35 for a 2 hour class. See Shelby for more details. Parents, let’s get ready for Kids Camp 2018! We are returning to Lake Lavon Camp and Conference Center for Kids Camp, on July 11 – 14 this summer! Any completed 1st through 5th graders are encouraged to come to camp with us! The total cost is $100 to go, but I have planned 4 deposits (at the end January, February, March, and April) at $25 each to help with payments. All deposits and payments will need to be designated for “Kids Camp”, and handed directly to me. The absolute last day to sign up and pay for camp will be on May 20th. An online camp registration form for all children going to camp is due then, too. Click HERE to find that link on Lake Lavon’s Website. Let me know if your kiddo is going to camp this summer!